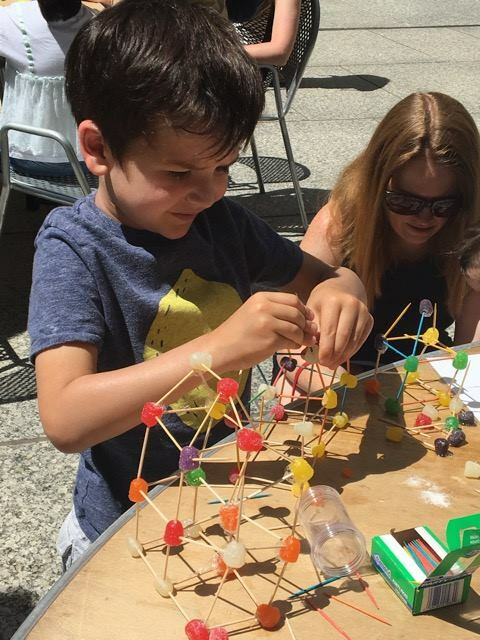 Add a little math to your summer! 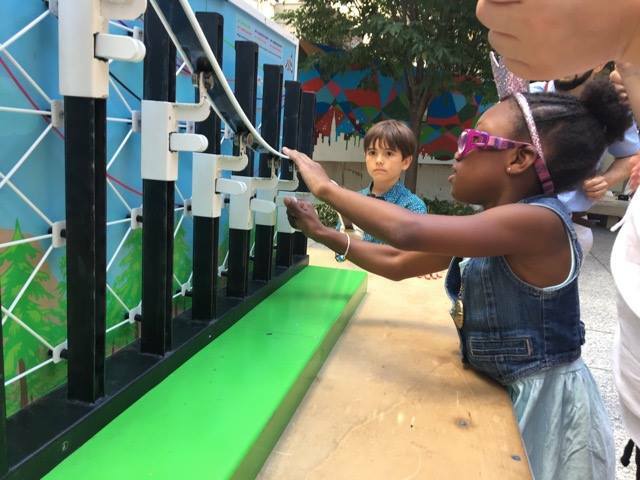 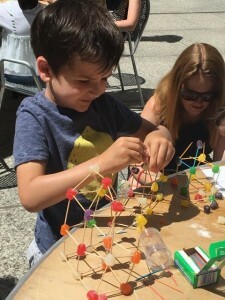 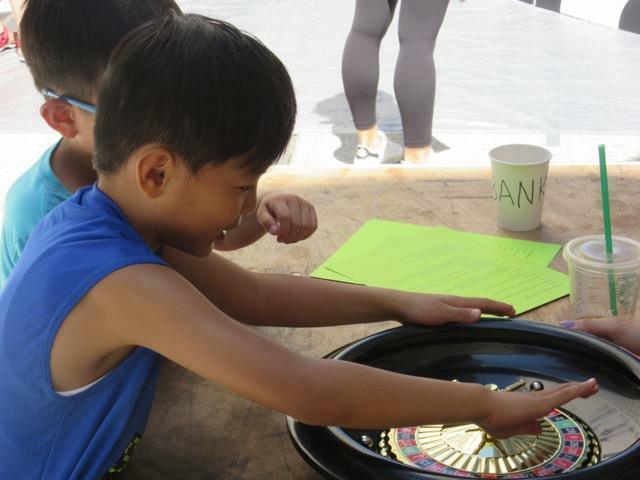 The National Museum of Mathematics (MoMath) is pleased to present the second annual New York City Math Festival on Saturday, August 18–a full day of mathematical fun. 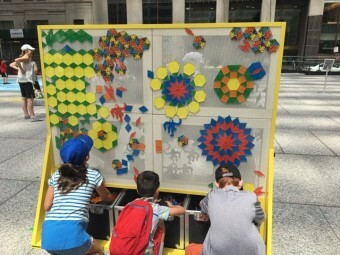 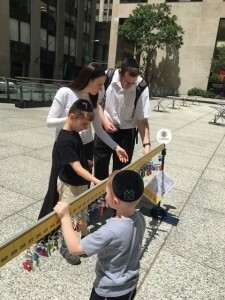 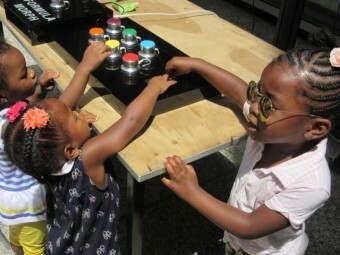 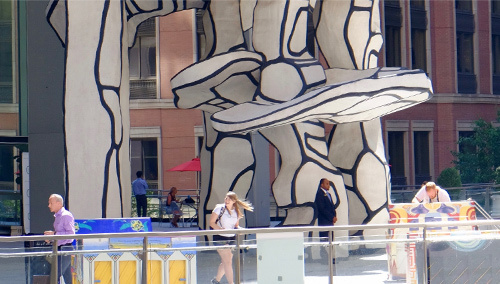 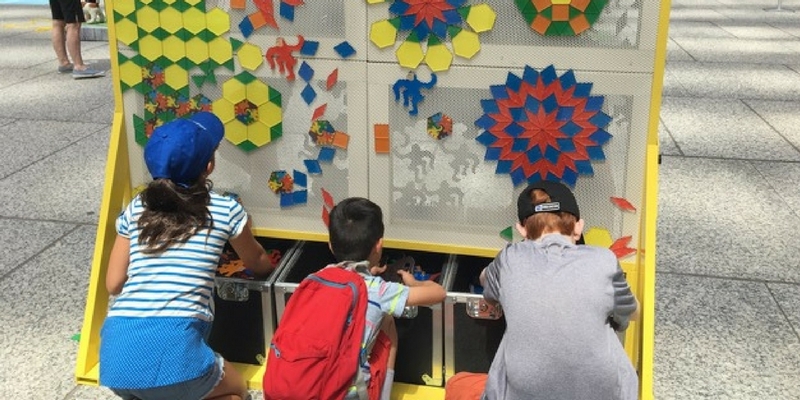 Bring the entire family to Fosun Plaza at 28 Liberty and enjoy hands-on math exhibits, entertaining mathematical games, and intriguing puzzles and brainteasers. 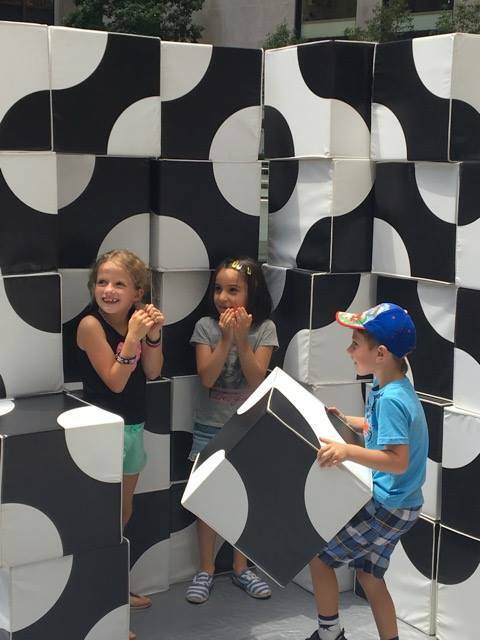 See exciting performances and take part in constructing a giant geometric sculpture. 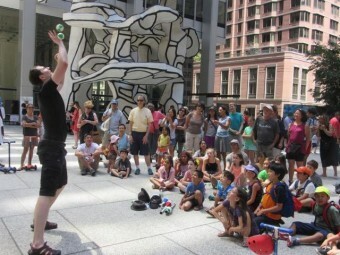 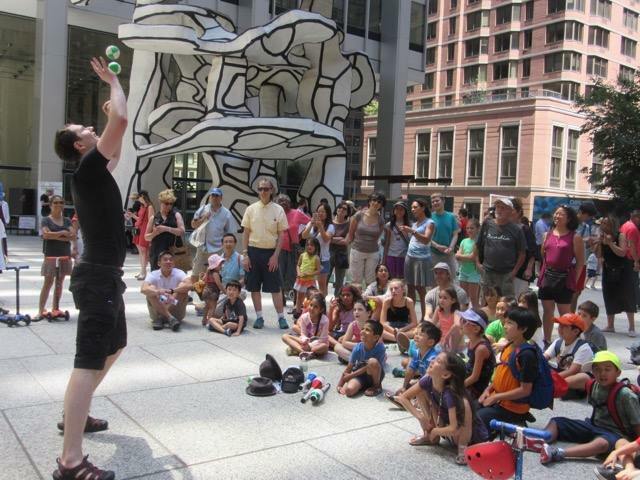 FEATURED EVENT: The Great Manhattan Tori Toss, a record-breaking bagel-juggling demonstration!